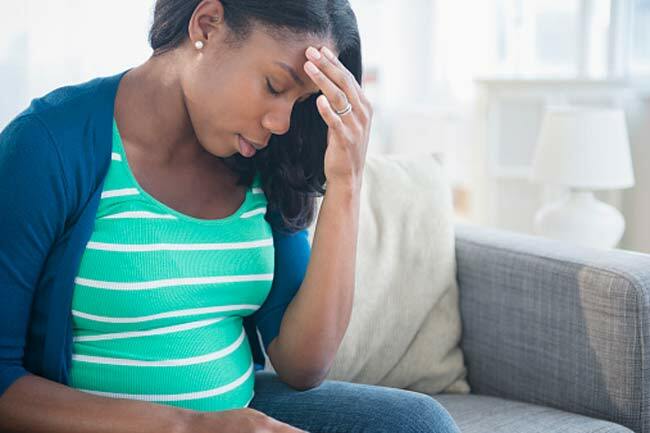 Morning sickness is one of the most common conditions in pregnancy. 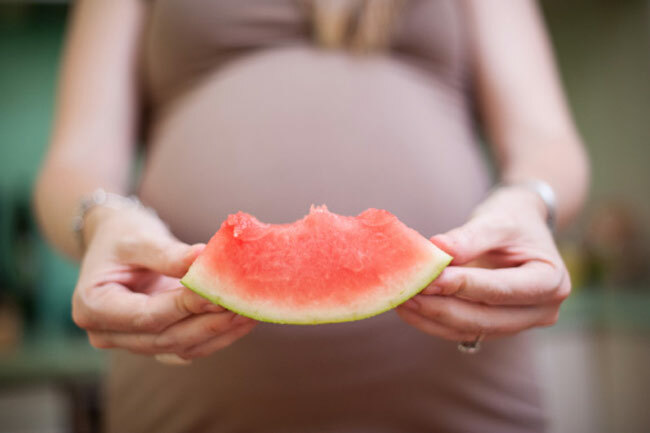 Every pregnant woman suffers morning sickness during pregnancy and watermelon provides the much needed refreshing kick. Watermelon provides cleaning effect in the body. 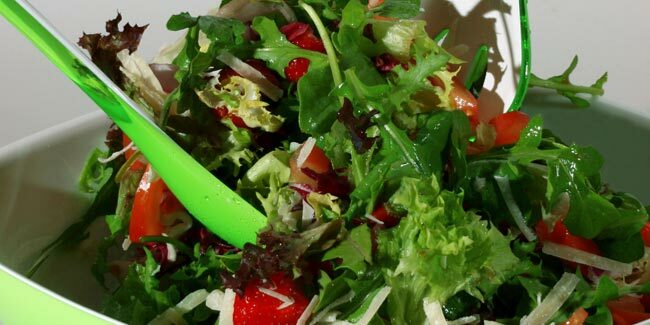 The excess water content that water melon has helps to keep the body clean in pregnancy. Again, the water content of watermelon helps to keep people hydrated. 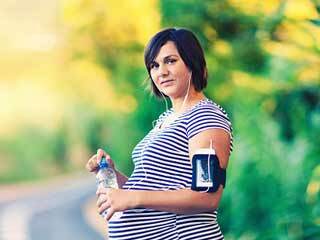 Proper hydration is important for a pregnant woman as hydration helps avoid contraction during labor and any major complications. 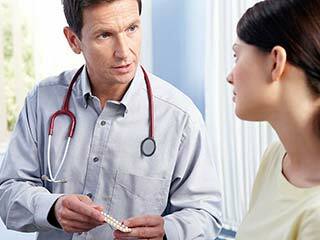 The amount of glucose that a pregnant woman will need during the pregnancy period is satisfied by Watermelon. Indeed this is one fruit that is a great source of Glucose. Watermelon is rich in Vitamin A, C, B6 and Vitamin B1. 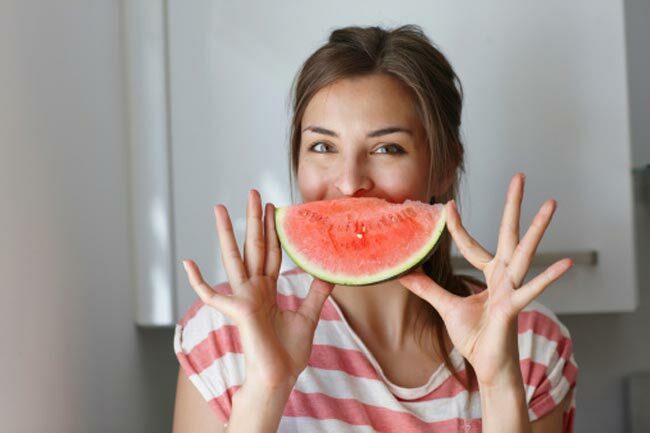 Pregnancy days are the days when a woman needs to suffice the need of Vitamins and other nutrients as much as possible and watermelon helps suffice the requirement of Vitamins.